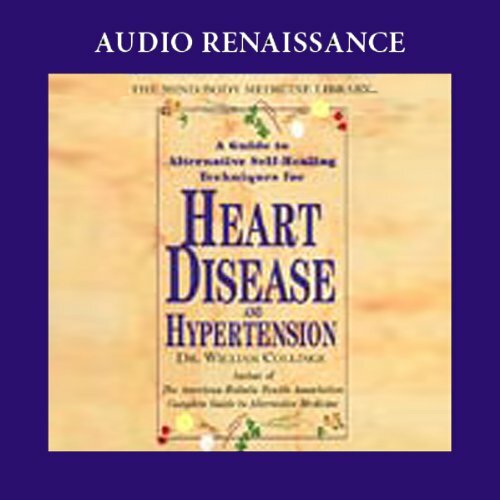 Showing results by author "William Collinge"
Learn inspiring and empowering mind/body healing techniques to counter heart disease and hypertension. From one of the world's leading practitioners and teachers of mind/body medicine, this unique program will help you meet the challenges of hypertension and coronary heart disease, and learn specific techniques to help you recover from their effects. Loud disturbing warnings have to be fixed! 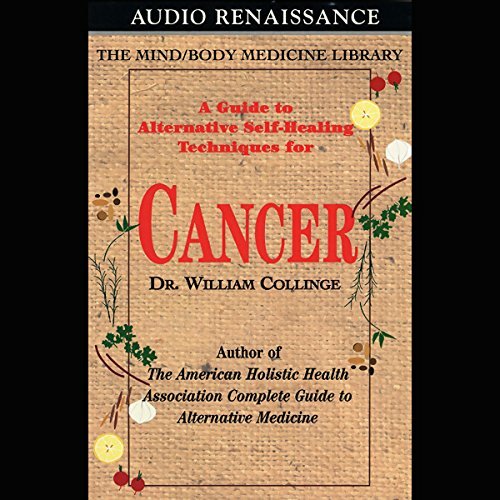 Learn inspiring and empowering mind/body healing techniques to meet the challenges of cancer. From one of the world's leading practitioners and teachers of mind/body medicine, this unique program will help you manage the psychological and physical challenges of cancer, and learn specific techniques to help promote healing. 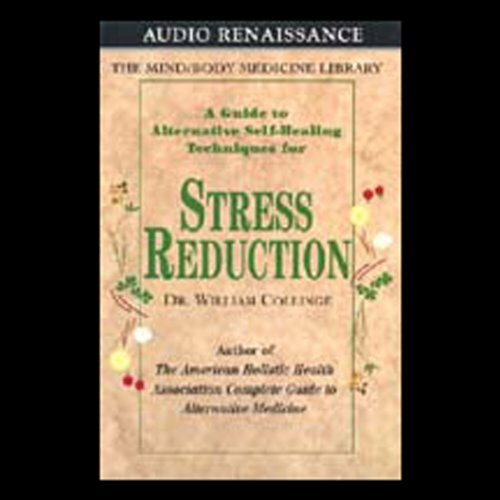 From one of the world's leading practitioners and teacher of mind/body medicine - a unique program to help you inoculate yourself against harmful stress, and minimize its effects.